Spring Garden show events coming soon! Lizette Jonker – How to eat 12 months a year from your own garden! Plan and plant herbs, veggies, fruit and berries for all year round organic goodness. Yes, even in winter! Lizette Jonker – Growing herbs and veggies in raised beds and containers. How to save your back and find a solution for bad soil. 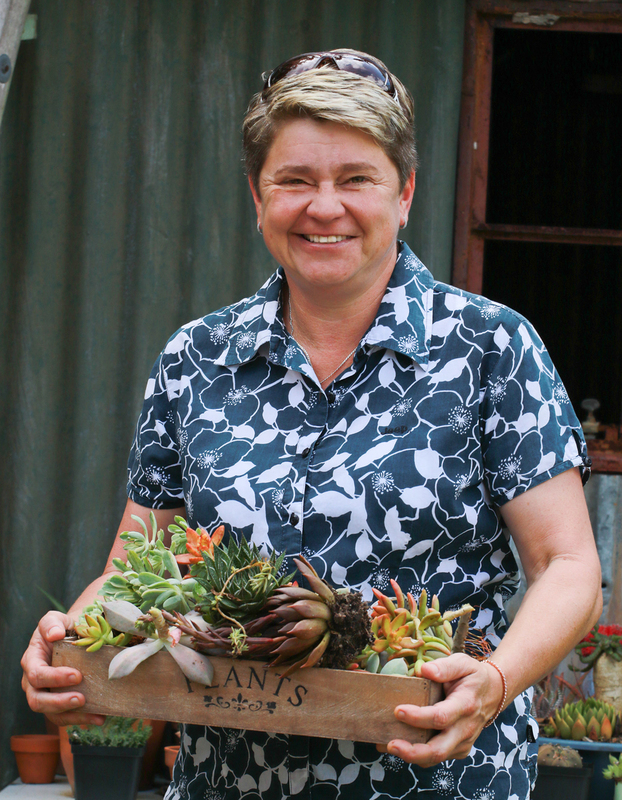 Lizette Jonker – Growing berries, fruit and herbs in small spaces. Become an urban farmer without having to buy a farm! Join one of The Herb Farm’s Herbal Experts on a guided walk and talk tour through a Herbal Labyrinth where approximately 200 different herbal plants have been planted according to the colours of their flower, fruit or berry and learn about the benefits of various plants. The space on these tour is limited to 50 per tour, so please put your name on the list at the ticket office. Bring the kids along on Saturday 21 April 9am – 3:30pm for pony rides and to meet adorable miniature horses. There will also be a variety of lawn games and a jumping castle everyday!!! 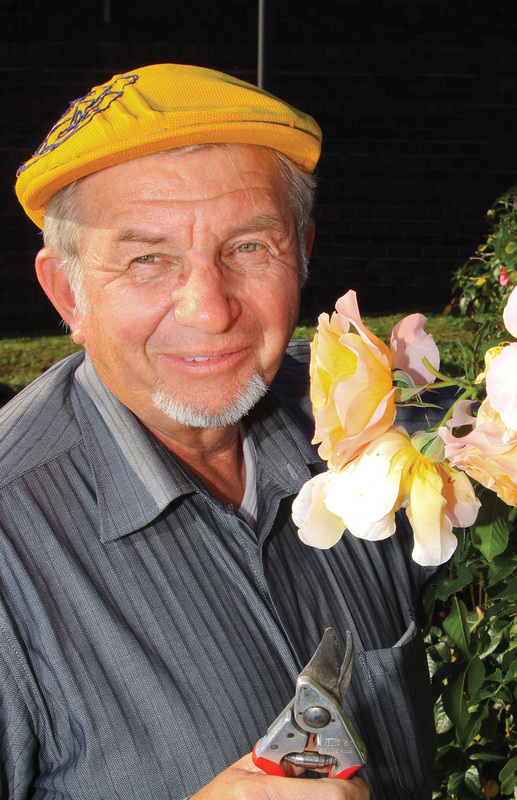 Tinus found his love of orchids in high school when he bought his first plant. He matriculated from an Agricultural high school, studied horticulture at the Pretoria Technikon and after being employed as a senior horticulturist for some years, eventually decided it was time to do his own thing. 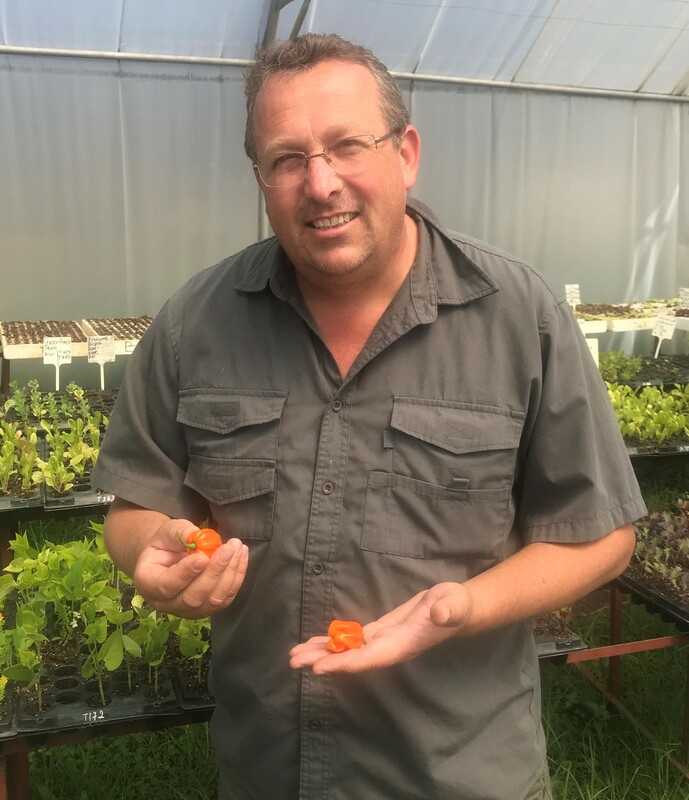 Together with Nollie Cilliers, they started Plantae Orchids, an orchid and rare plant nursery. Their aim is to supply the local market with the latest hybrids and sought-after species. He went on to qualify in 2008 as a judge with the South African Orchid Council and currently serves on the SAOC board as president. In September 2013, Tinus and Nollie released their first book ‘Anyone can grow orchids’. This book as well as talks at orchid societies, garden clubs and conferences is their way of sharing a love for orchids with like-minded people. Tanya is well known as the presenter of The Gardener TV programme on The Home Channel. She is also the editor of The Gardener and Die Tuinier, and has recently opened an online shop at TanyaVisser.com. 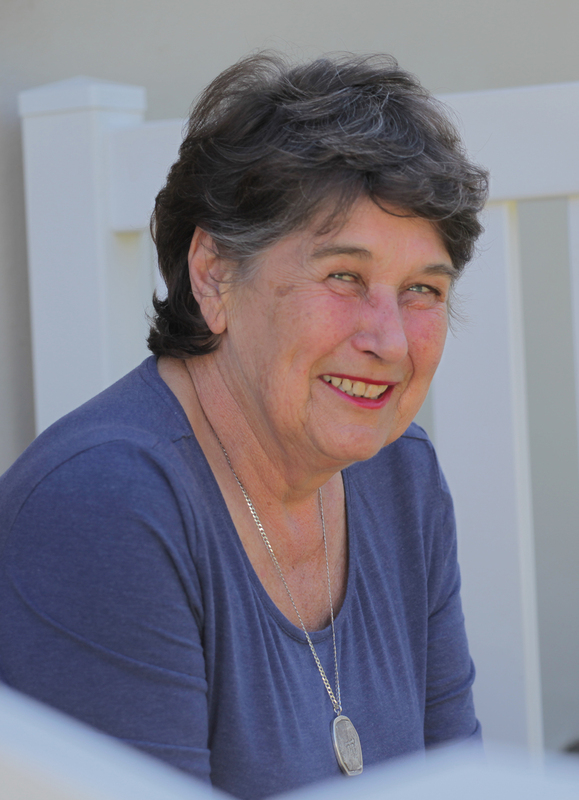 She is currently the President of the South African Nursery Association and is committed to exploring ways to improve the green industry as a whole. Between this busy schedule she makes time to do talks and demos around the country. Come on by for a good laugh. Writer, author and horticulturist Anna Celliers knows how to entertain. She is the assistant editor of The Gardener and Die Tuinier magazines, has a weekly column in Die Burger and has been featured on the TV programme Pasella. In another life she also designed and landscaped many gardens. If you want a good chuckle read the back page of The Gardener or Die Tuinier magazines for a glimpse into Anna’s life. 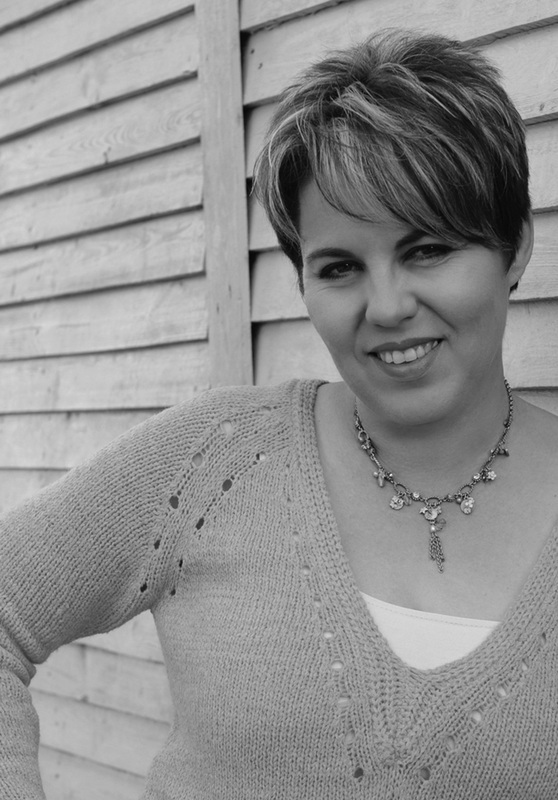 Don’t miss her highly entertaining talks at The Autumn Garden Show. Imagine getting up in the morning to "live your dream", that's exactly where Sean Freeman and his family are at, living out our passion for self-sustainability and leading others to a more independent future in their food. They home school our 5 children, who all have a very clear idea of where their food comes from. They are all involved in the processes required to produce food from veggies to beef. They realise that food requires effort, and yes, it does grow in dirt! 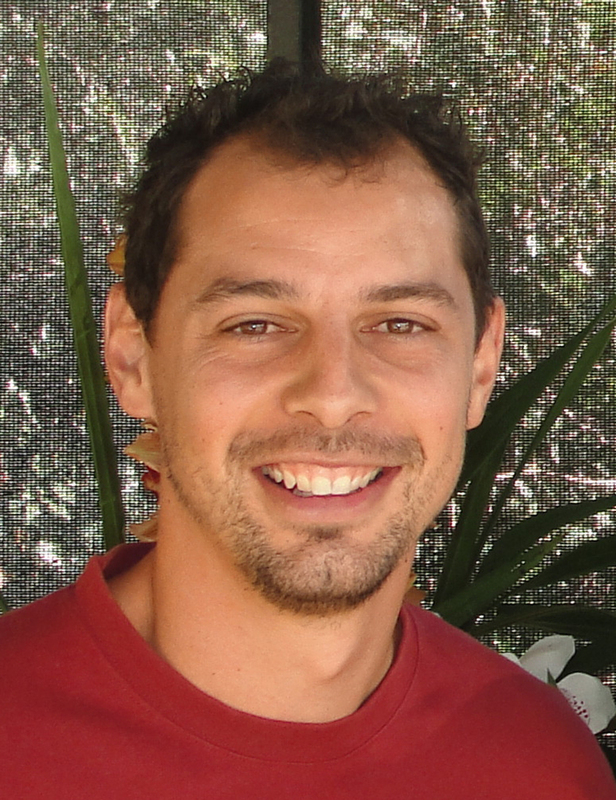 Sean’s business Livingseeds started off in 2009 with only 34 varieties on their website and now list over 400 varieties of heirloom seed! If you get an e-mail from Sean he will always sign it off: “Having the best time ever” – what a great way to live. Ludwig was born in Germany during the Second World War. He trained as a nurseryman and subsequently escaped from East Germany in 1960. He gained invaluable experience by working in nurseries in West Germany, Switzerland and England, where he already started specialising in rose growing. Ludwig arrived in Pretoria in 1962 and worked for Buss Nurseries until he founded Ludwig’s Roses north of Pretoria in March 1971. From small beginnings, the nursery has now become world renowned and the premier rose nursery in South Africa. We grow the largest selection of rose varieties available anywhere in the world. If you want to know anything about roses, Ludwig is your guy.